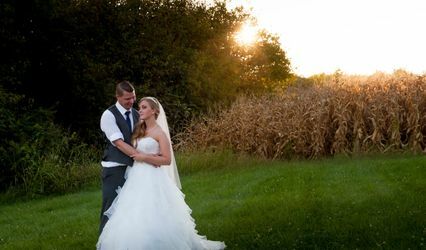 A historic wedding venue in Dayton, Ohio, Dayton Shrine Center is a classy and elegant space for your perfect day. 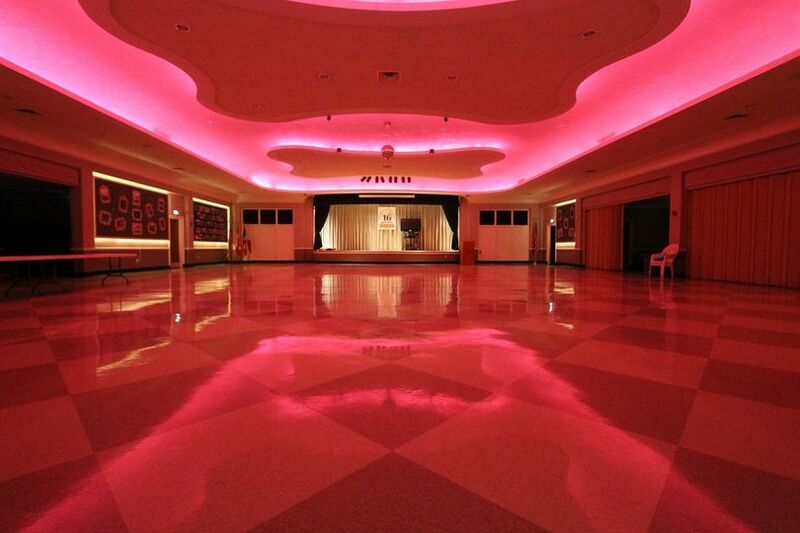 Located in the downtown Dayton area, they are home of the Antioch Shriners. 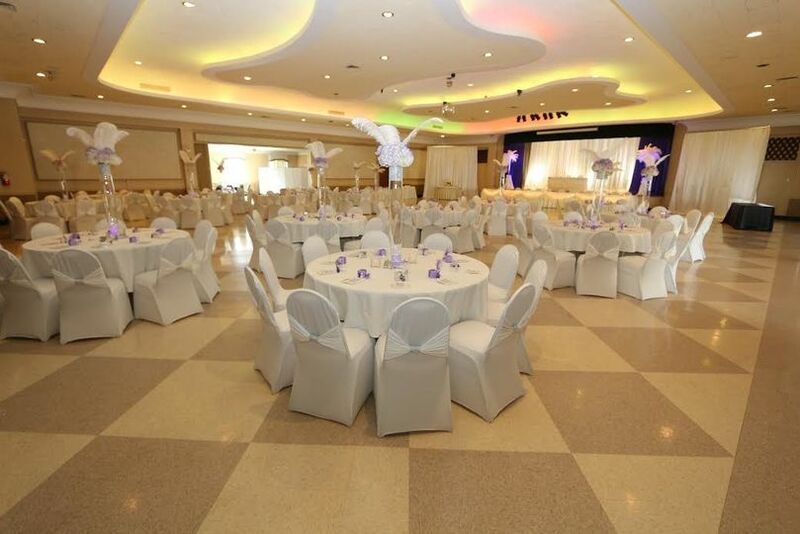 The Grand Ballroom features a beautiful stage, complete with a sound system, for weddings of up to 300 guests. 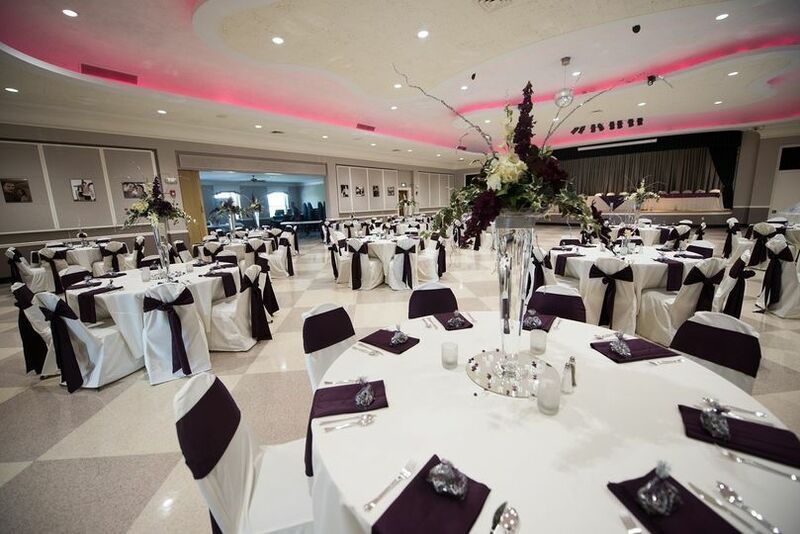 For smaller weddings, couples may prefer the Main Banquet Room for up to 175 people. 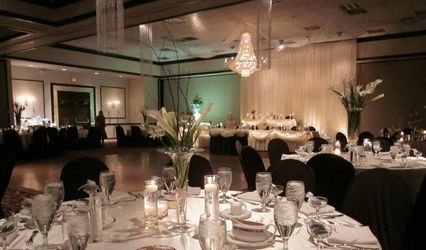 There is also the Lower Mini Ballroom for intimate weddings of up to 100 guests. 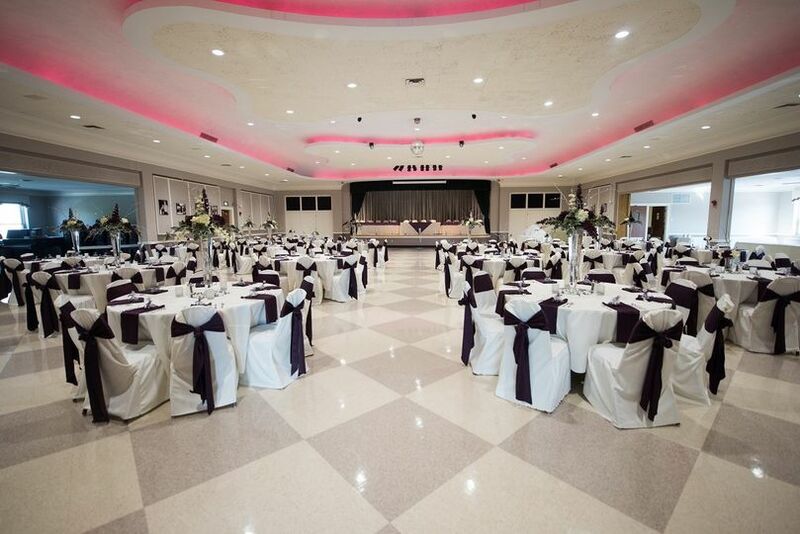 Regardless of the space, you can expect a memorable experience to celebrate your amazing love story. 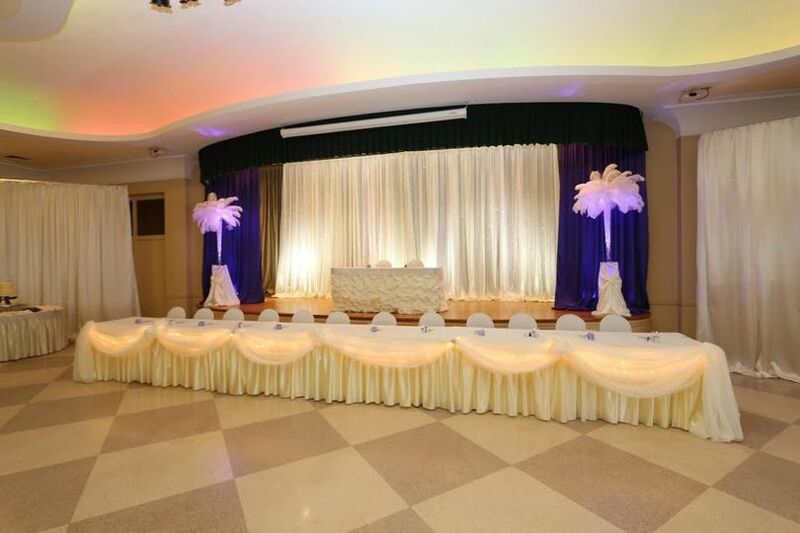 With your site fee, services include a bridal suite, chairs, cleanup, lighting, parking and tables. 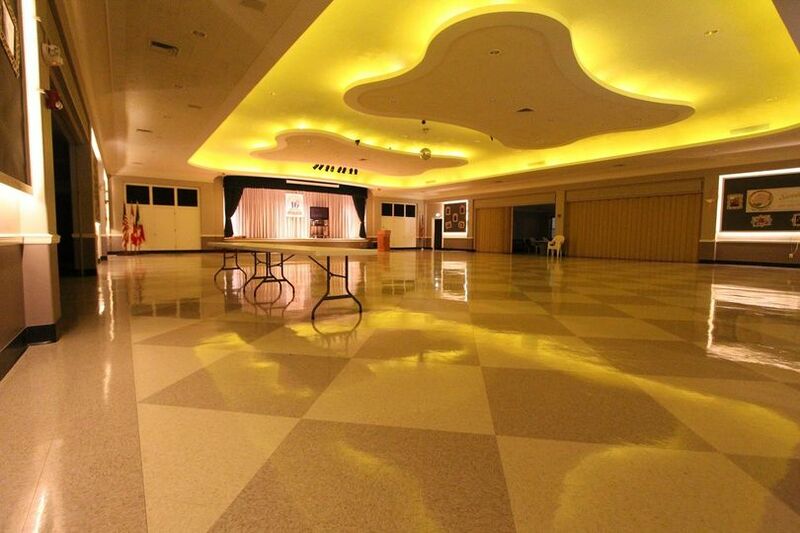 If you choose the Grand Ballroom, you can also enjoy a full stage with a complete sound system, overhead projector for videos or slideshow and neon mood lighting. 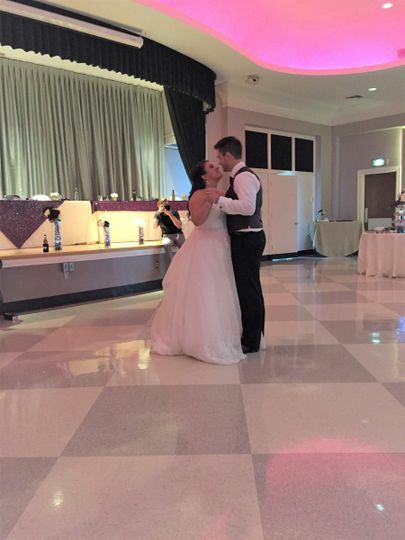 Couples may use any caterer of their choosing, while the venue does provide bartenders as requested. 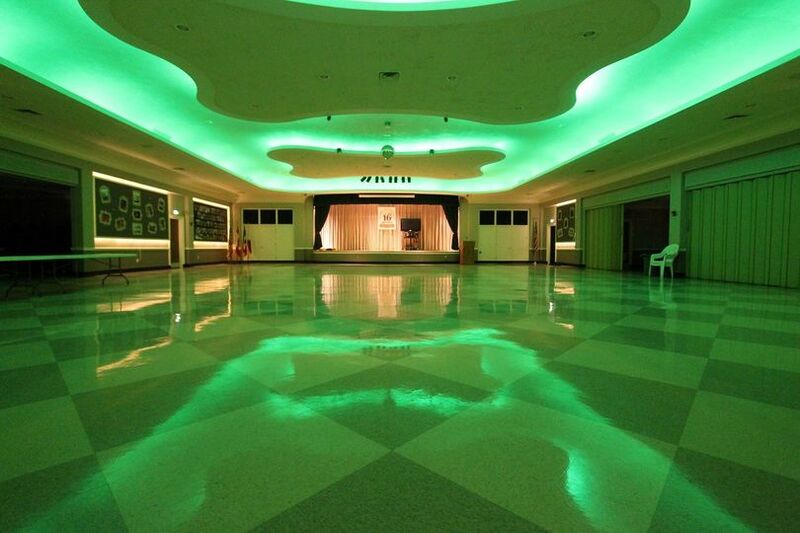 The Antioch Shrine Temple was the perfect place to hold our reception. The size was just right and there were multiple rooms to hold the reception and cocktail hour in. 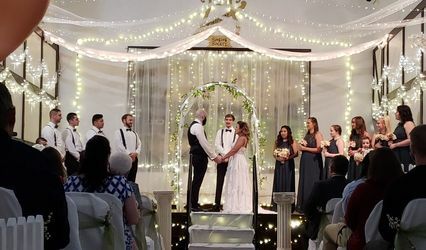 The staff was excellent and very helpful throughout the year I planned the wedding letting me visit multiple times with vendors to check out the space. 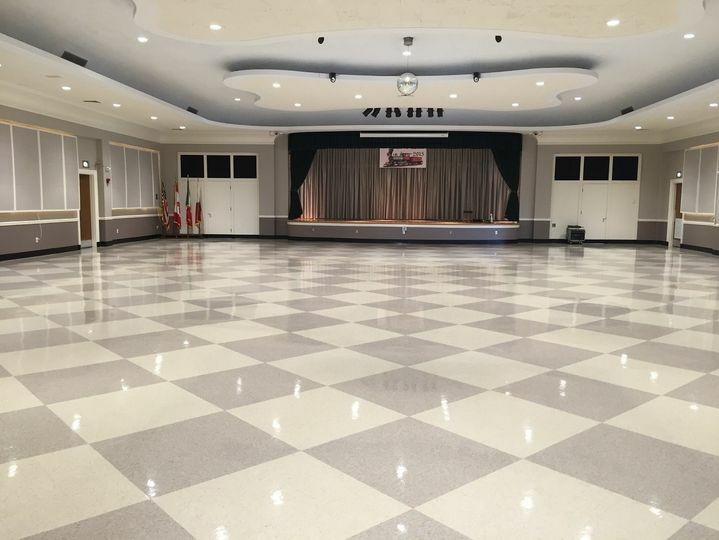 I am very pleased with our choice of location and would absolutely host another event there.